We've got ONE extra special mug to give away to one lucky fan. To enter, fill out the form below. One winner will be chosen at random and notified via email on 2/1/19. Having trouble seeing the form below? Click here. Sweepstakes valid only in the U.S. No purchase necessary. Winner will be chosen at random on or about 2/1/19. Entrants must include an email address in entry response in order to be eligible. Want more ways to win awesome stuff & get sneak previews of new menu items? 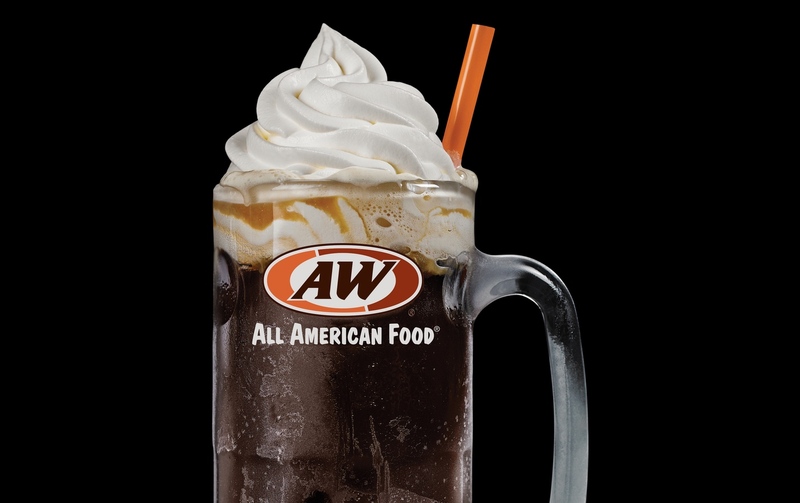 Head on over to our social channels to keep up with all things A&W!